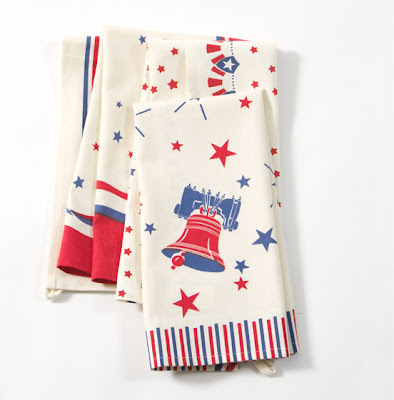 The 4th of July is right around the corner...so make sure you are chilling and grilling in style with our Liberty Towels! These towels come in a set of 4, and you will be sure to use them for years to come! 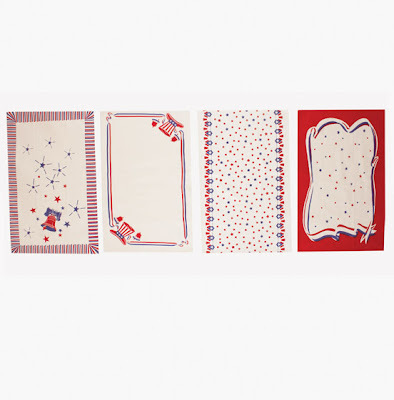 Be sure to check out the rest of our items in our 4th of July category!